Unai Emery’s golden touch as Arsenal manager was given extra shine with this ultimately resounding victory in his first north London derby in charge at the Emirates. 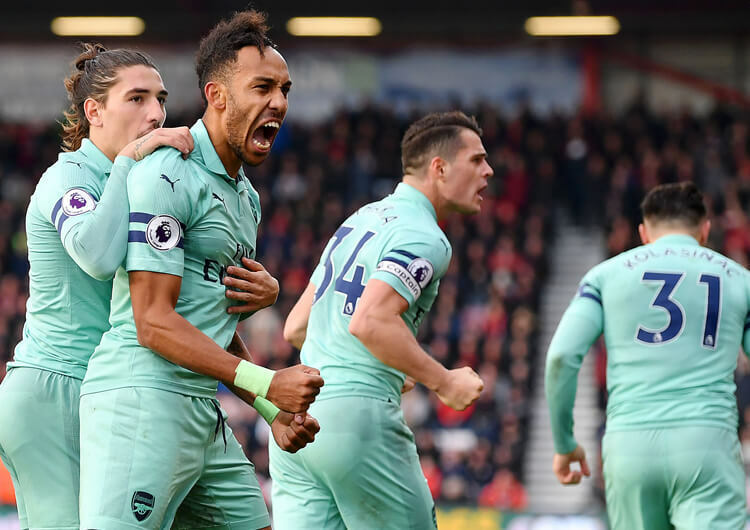 The Gunners took an early lead when the prolific Pierre-Emerick Aubameyang slotted home from the penalty spot after Jan Vertonghen’s inexplicable handball – but despite dominating the early stages they went into the break behind to an Eric Dier header and a Harry Kane penalty. Emery replaced Alex Iwobi and Henrikh Mkhitaryan with Alexandre Lacazette and Aaron Ramsey at half-time, however, and his team responded. Aubameyang equalised with a superb strike early in the second half, before Lacazette’s slightly deflected effort and Lucas Torreira’s confident finish secured all three points for the hosts. Arsenal claim fourth from Spurs as a result, with their rivals’ miserable day capped off by Vertonghen’s late dismissal. 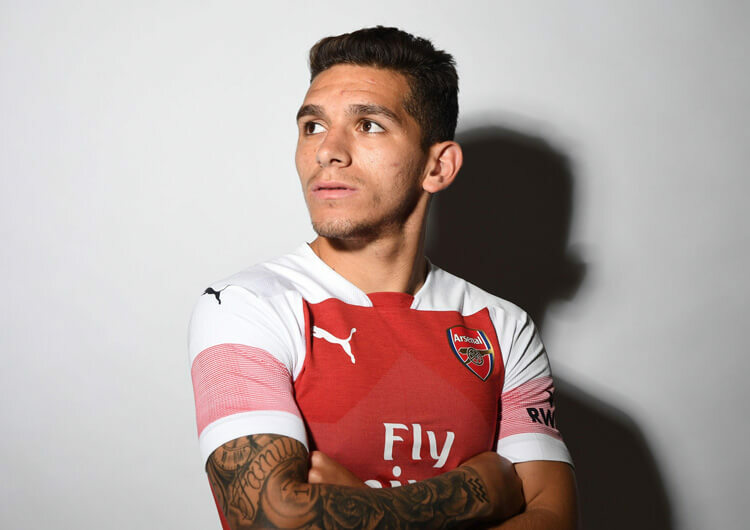 Unai Emery set Arsenal set up in a 3-4-3 formation, with Hector Bellerin and Sead Kolasinac providing the width either side of deep-lying central midfielders Granit Xhaka and Lucas Torreira. Alex Iwobi and Henrikh Mkhitaryan provided the support for Pierre-Emerick Aubameyang in attack. Arsenal would look to try to find the free man during the build-up phases, often circulating the ball between the back three and the two central midfielders, attempting to draw Tottenham players towards them and free up passing lanes to the wide players or attacking midfielders. The key threat for Arsenal was the penetrative runs of their attacking players, who were constantly looking to get on the shoulders of the visiting defenders and exploit the space behind them. 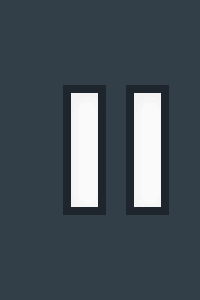 Aubameyang would often do this centrally, while Iwobi and Mkhitaryan would provide these options from the half-spaces. In the first half, Arsenal showed a bias to building down their left side and exploiting the space behind Serge Aurier. 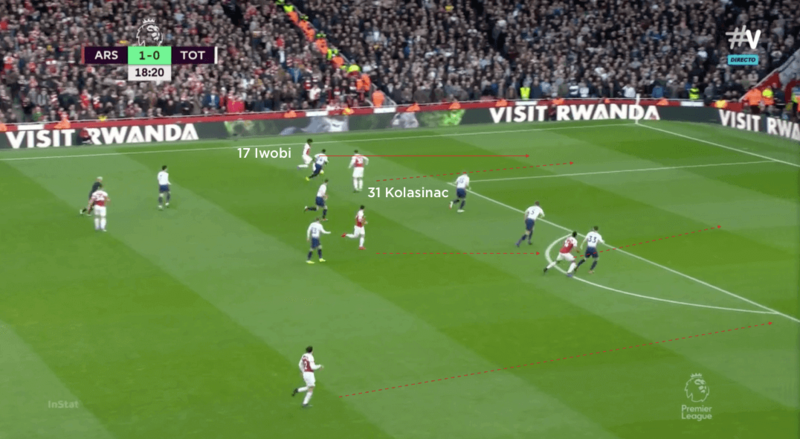 This would be through the runs of either Iwobi or Kolasinac, who could often be found receiving the ball just wide of the penalty area and in a position to cross or cut back.  In the second half, however, a tactical switch from Emery saw Alexandre Lacazette come on to partner Aubameyang up front, with Aaron Ramsey operating as the only attacking midfielder in what effectively became a 3-4-1-2. 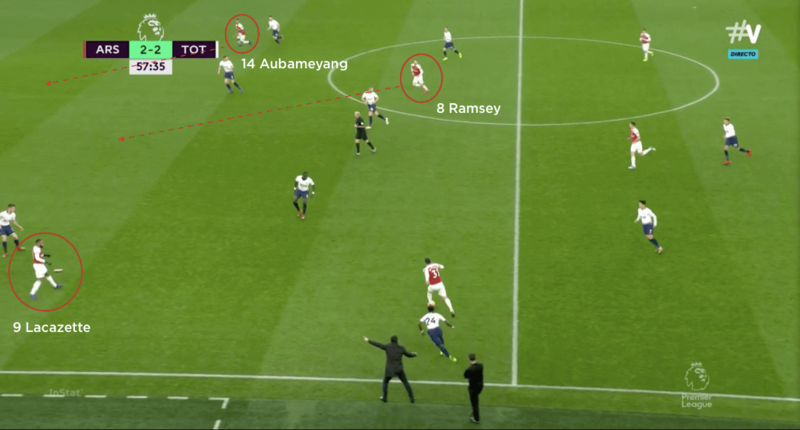 The principles largely remained the same, although Lacazette and Aubameyang would often play far from each other in order to stretch the Spurs defence horizontally and open up spaces for Ramsey to run in behind. The Welshman was also able to drop into deeper areas and assist Xhaka and Torreira with the build, again with the aim of bringing opponents towards the ball and freeing up space elsewhere. 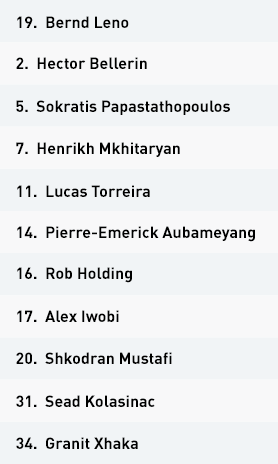 Out of possession, Arsenal operated largely in a 5-2-3 structure, in which Kolasinac and Bellerin dropped back to join Shkodran Mustafi, Sokratis and Rob Holding while Xhaka and Torreira protected in front. 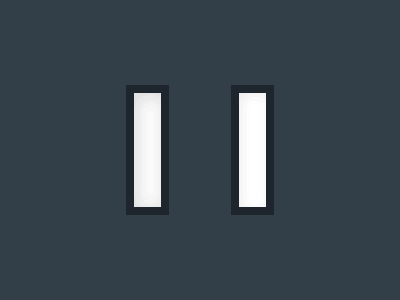 However, this structure only really applied when Tottenham had good possession. When Spurs were in the initial stages of their build-up, Arsenal would press much more aggressively. 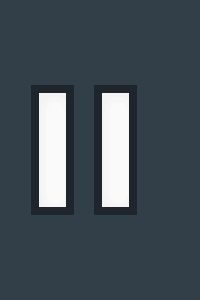 The ball-side attacking midfielder and wing-back would look to press wide when an opposition centre-back or full-back had possession; Xhaka and Torreira would be positioned deeper and look to affect Christian Eriksen or Eric Dier should they receive possession, while the far-side attacking midfielder would tuck in to be in a position to affect Moussa Sissoko, effectively nullifying any Tottenham central overload. 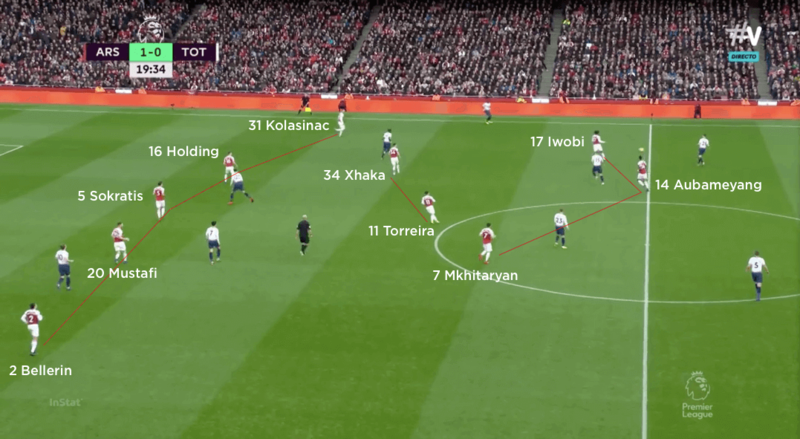 The deeper positioning of Xhaka and Torreira also offered extra security and allowed the wing-backs to be aggressive in their press – which created several early chances for the hosts. Arsenal set up in a 3-4-3 formation, with Hector Bellerin and Sead Kolasinac providing the width from wing-back and Pierre-Emerick Aubameyang operating as the central striker between Alex Iwobi and Henrikh Mkhitaryan. Out of possession, Arsenal utilised a 5-2-3 structure and would look to win the ball back as early as possible. In the first half, Arsenal tried to exploit the left side of the pitch. Kolasinac and Iwobi regularly combined to get into positions to cross and cut back, creating several early opportunities. The second-half introductions of Alexandre Lacazette and Aaron Ramsey saw Arsenal switch to a 3-4-1-2 in possession. The intention was still to run in behind the Tottenham back line as frequently as possible. Tottenham used a 4-4-2 diamond formation in possession, with Eric Dier at the base of the diamond and Dele Alli as the attacking midfielder playing just behind Son Heung-min and Harry Kane. Out of possession, Spurs pressed with a midfield diamond and would use Alli to try to nullify both Granit Xhaka and Lucas Torreira in the Arsenal midfield. 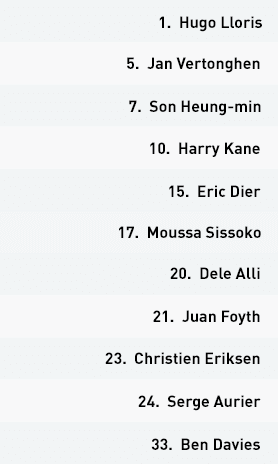 Moussa Sissoko and Christian Eriksen pressed the wing-backs. 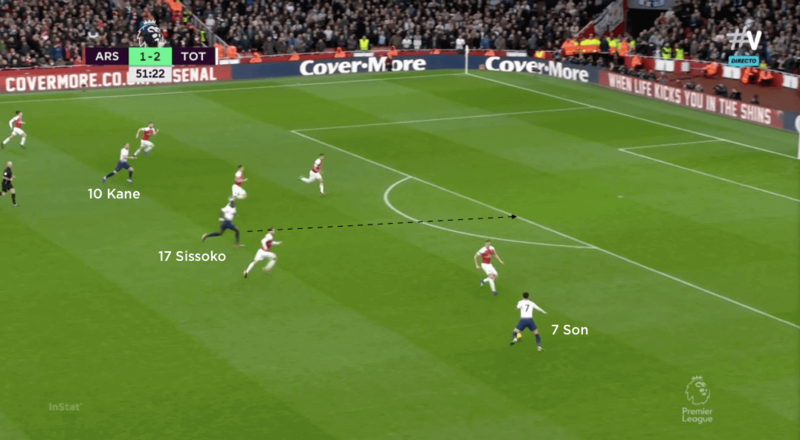 Tottenham would use both Sissoko, as pictured here, and Alli to run beyond their forwards as much as possible in a bid to exploit the space in behind the Arsenal defence. The visitors used a more aggressive 5-2-3 out-of-possession structure in the second half. They would go man for man high up the pitch in an attempt to win the ball back near the Arsenal goal. Mauricio Pochettino set his Tottenham team up in a 4-4-2 diamond in possession, with Eric Dier as the deepest midfielder, Christian Eriksen and Moussa Sissoko either side of him and Dele Alli in the attacking midfield position just behind Son Heung-min and Harry Kane. Dier regularly took possession just ahead of his defence, but rarely managed to turn and play forwards. Consequently, he ended up dropping between the two central defenders to push them wider and in turn push full-backs Ben Davies and Serge Aurier higher – this provided Spurs with more security on and behind the ball, as well as forward passing options to both central and wide areas. The visitors looked to exploit the space in behind Arsenal’s defence as much as possible, with runs from Alli and Sissoko in particular. 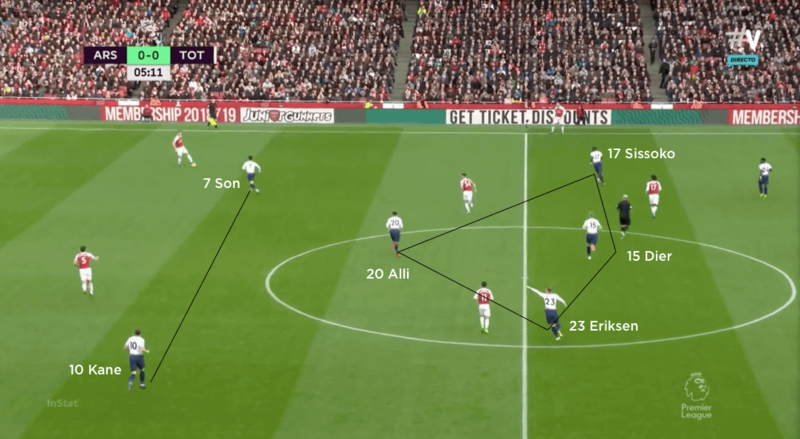 It was common to see Kane and/or Son drop deeper to try to get on the ball and potentially bring an opponent with them – this would be the trigger for the penetrative run from one of the midfielders behind them. Alternatively, Sissoko would drop into a false full-back position on the left, pushing Davies higher as Kane dropped in – this would in turn create the potential for an up-back-through opportunity. 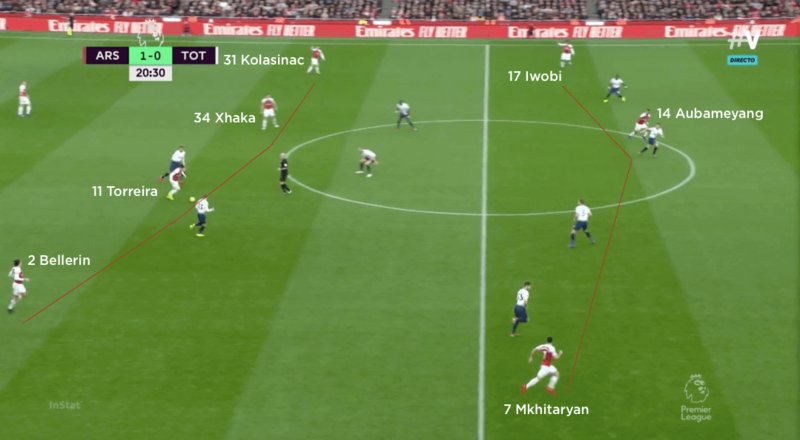 Out of possession, Tottenham utilised their diamond in an attempt to stifle Arsenal’s 3-4-3 system. 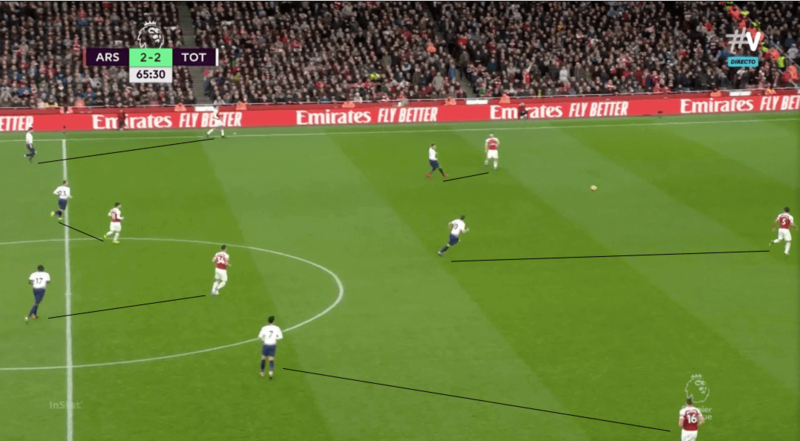 The front two would lead the press and try to force the ball wide; Alli would position himself between Xhaka and Torreira when the ball was central, but move to the nearest one when the ball went to their side of the pitch. 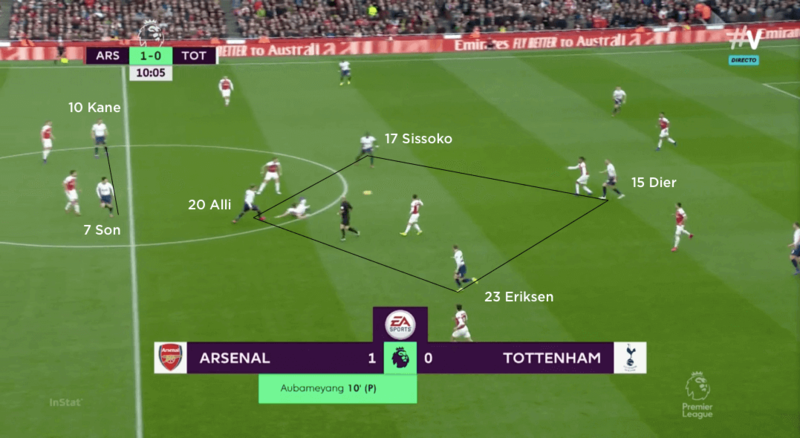 Sissoko and Eriksen would then cover Kolasinac and Bellerin out wide, but would also try to be in a position to screen any balls into Iwobi or Mkhitaryan. As Spurs struggled to cope with runners beyond their back line, particularly on the right, Dier would often drop in to effectively form a back five – this allowed Aurier and Davies to press wide, safe in the knowledge there was cover in the box for crosses and cutbacks. In the second half, the visitors operated in more of a 5-2-3, with Alli joining Kane and Son in leading the press in a more aggressive manner. Eriksen and Sissoko locked on to Xhaka and Torreira, while Aurier and Davies would track Bellerin and Kolasinac. This was much more of a front-foot approach and, as they chased the game, was geared towards winning the ball back further up the pitch rather than limiting Arsenal’s forward progress. Unfortunately for Tottenham, they failed to keep their greatest rivals out and fell to a defeat that at least temporarily costs them their place in the top four. Tottenham are winning games and chasing Chelsea, Liverpool and Manchester City – but does Mauricio Pochettino know his best formation, and is Harry Kane finally on top form?